We have our own factory and excellent design team. Q: Do I need to pay for the sample9 A: We will charge for sample order but it will be refunded via your first regular order. Q: How long is the lead time9 A: Normally 3-5 days for sample. Xiamen Haifa Shenglong Travels Technology Co., Ltd. 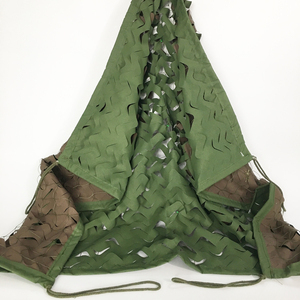 Basic Leave Style Sand camouflage Net 1.Material: 100% Polyester 2.Color: Camouflage color or plain color as per customer request 3.Size: 2M*3M, 3M*4M, 6M*6M etc as per customer request 4. 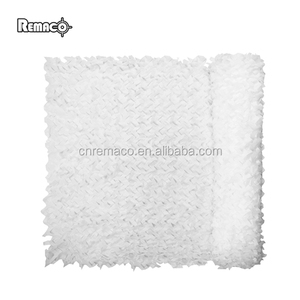 Package: In transparent plastic bag or polyester bag 5.MOQ: 2000m2 at least 6. 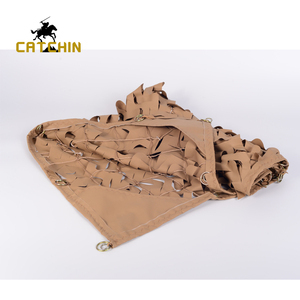 Production Capability: 500000m2 / month 7.Payment term: T/T , 50% deposit, 50% balance paid before shippment 8.Camouflage net could be made with various functions as per customer's request. Qinhuangdao Shuoguo Trading Co., Ltd.
Jiaxing Qiandao Trading Co., Ltd.
With our rich experie n ces in our business field, we can give you high efficiency working speed for services and productions. We respect every customers, we have confidence that, we can give our valuable services. With our own EXPORT & IMPORT license and experiences for logistics, we can handle customer purchasing cost down, and get fast services. 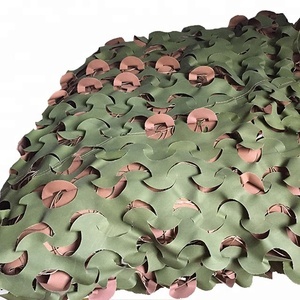 ,Ltd is located in Huadu district , Guangzhou,China , which is one of professional military products factories with strong normative and has the most complete product varieties in this line. We are the Business entity with production,sale and aftersales service , The scale of operation power of our factory is in the region's first . Our factory area is 6000 square meters with more than 200 workers, we have the special equipment to make the military outdoors products and to test the quality. 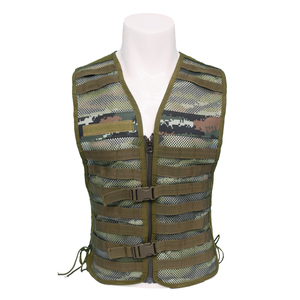 Top quality Outdoor Military Tactical mesh soft camouflage army vest military combat vest on sale Item No. The sample fee is according to customized design and detail requirement. You can confirm everything with our sales representative when you want to order. 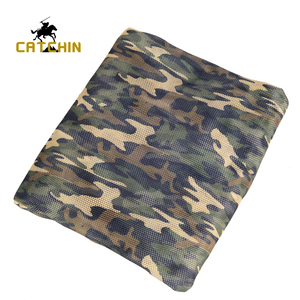 Alibaba.com offers 7,811 camouflage mesh products. About 22% of these are other police & military supplies, 3% are bag fabric, and 3% are 100% polyester fabric. 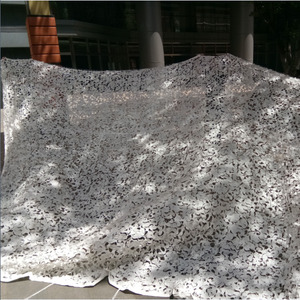 A wide variety of camouflage mesh options are available to you, such as free samples, paid samples. 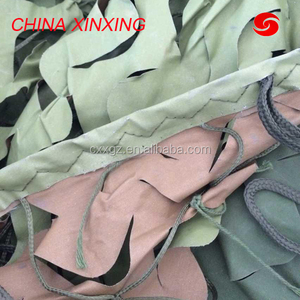 There are 7,841 camouflage mesh suppliers, mainly located in Asia. The top supplying countries are China (Mainland), Pakistan, and Hong Kong, which supply 93%, 5%, and 1% of camouflage mesh respectively. 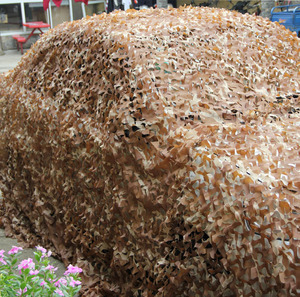 Camouflage mesh products are most popular in North America, Western Europe, and Northern Europe. You can ensure product safety by selecting from certified suppliers, including 716 with ISO9001, 502 with Other, and 122 with BSCI certification.